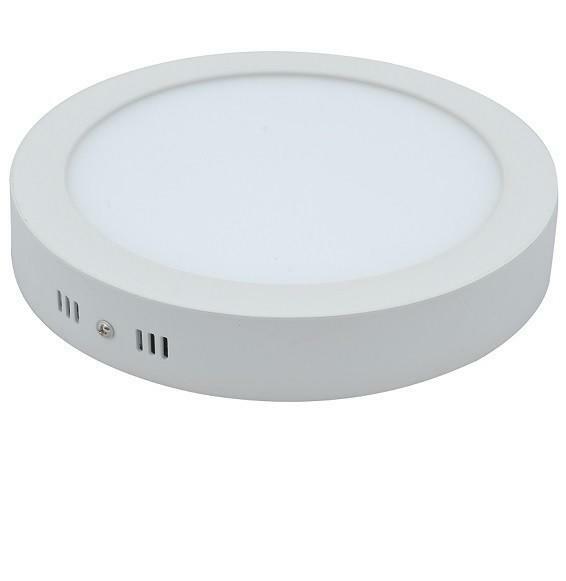 This MEGE 22W surface mount LED round panel in 4000K has a high CRI and a high brightness. 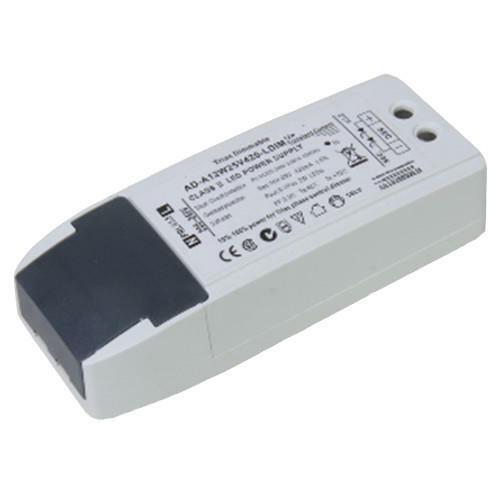 It also has a Flicker Free LED Driver which means when the light is looked at through a camera, the light doesn't flicker. 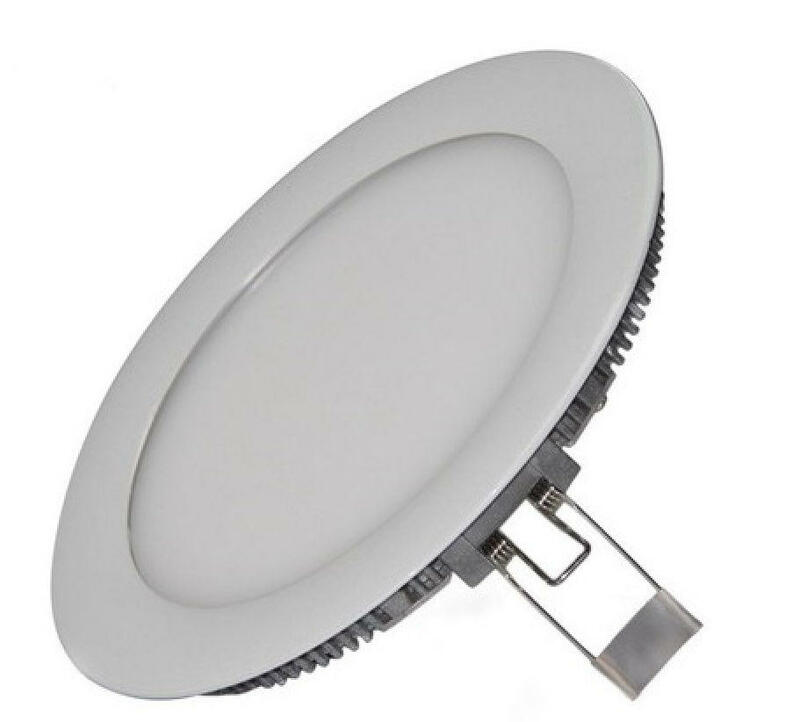 This LED round panel is also made from fireproof material and has a high light efficiency after professional light distribution analysis. The frame is made from 100% aluminium material which allows for the light to have a high heat dissipation efficiency. It can be used in places like Schools, Factories, Supermarkets, etc.